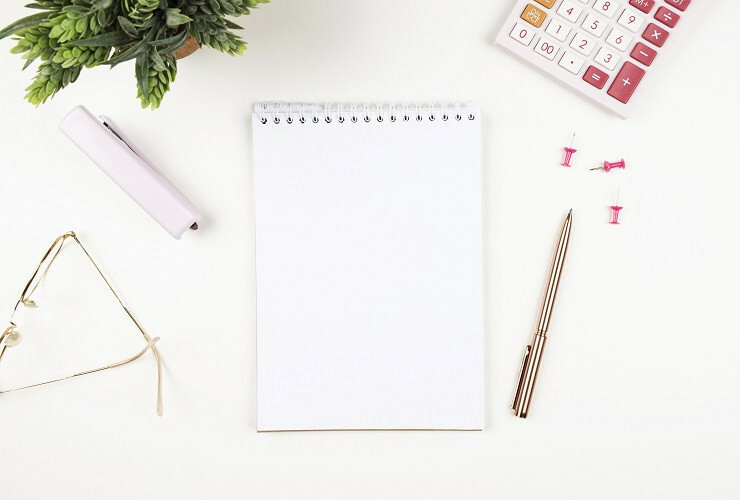 The Complete Beginners Guide with the steps to help you get started monetizing your blog or social media using Affiliate Marketing. When is the Right Time to Start Using Affiliate Marketing to Monetize your Content (may be helpful in case you are not sure if you are ready for monetization). So, affiliate marketing is a great way for bloggers to earn money promoting products they use and love. You can choose the best programs to join (from within affiliate networks), and promote products that best fit your content, niche, or your audience needs. 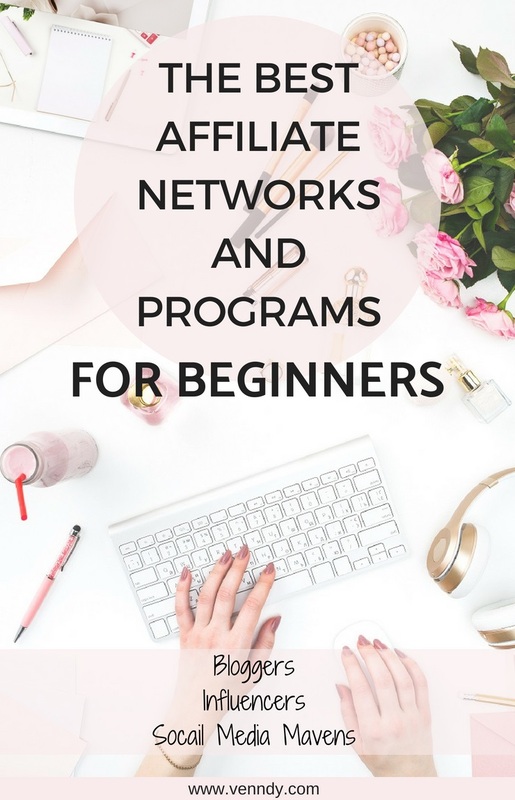 In this blog post you can find a list of affiliate networks you can join. Then, to give you a flavor of programs, we chose a few categories and listed some examples of related brands, retailers and services. We didn’t get into details, but once you sign up, you can check the commission rates (which range from 1% to 20%) and the time length of cookies (1 day through 90 days). Remember you only apply once to the network, and then apply to as many programs you want (if you have just started, you may not be accepted to all programs from the beginning). The networks’ platforms help you track all your clicks and commissions with full transparency. This list was put together based on two main sources. 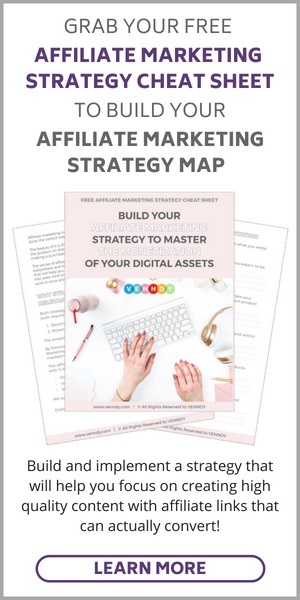 One source is a yearly survey showing the best affiliate networks chosen by over 25,000 advertisers and publishers of the marketing community, and published by MThink-Blue Book. The second sources is our own research of companies recommended by bloggers and influencers as most suitable for beginners. 1. Link your VENNDY’s profile (your unique URL) to the settings of your account profile with any of the affiliate networks you join. 2. Comply with the affiliate network rules and restrictions. To make it easier for you, we made sure that VENNDY’s tools are accepted by Rakuten, ShareASale, AWIN, and eBay and got their clearance to use their affiliate links on VENNDY as well as using VENNDY’s tools on other platforms. The following programs should also be fine as they have no specific restrictions in their conditions of use: Booking dot com and ShopStyle. We will continue to update this list, so make sure to come back for updates. The following programs are just a few examples to give you a glimpse of the variety of programs you can join. Remember, you only need to sign up once to the affiliate network and scroll through some of the categories and programs they offer. You may see some names that will pop up a good memory or experience, which you’ll probably be more than happy to promote. How To Choose Which Affiliate Products To Promote as Part of Your Affiliate Marketing Strategy. How To Find, Evaluate and Choose Which Affiliate Programs To Join. How To Make Affiliate Marketing Work and Succeed as an Affiliate in Any Niche. There are other recommended categories, where everyone can find something to promote under Entertainment, Family, Food and Drinks, Gift & Flowers, Home and Living, Sports & Fitness, Office (Equipment, Supplies), Magazines, Books, Music, Art, Internet & Online, Finance, Insurance, Web Hosting Services and more. Our Affiliate Marketing Best Practices Guides where we’ve gathered the answers to some questions we thought you might ask yourself prior to signing up to new affiliate networks. How Does VENNDY Help You Use Affiliate Marketing To Monetize?